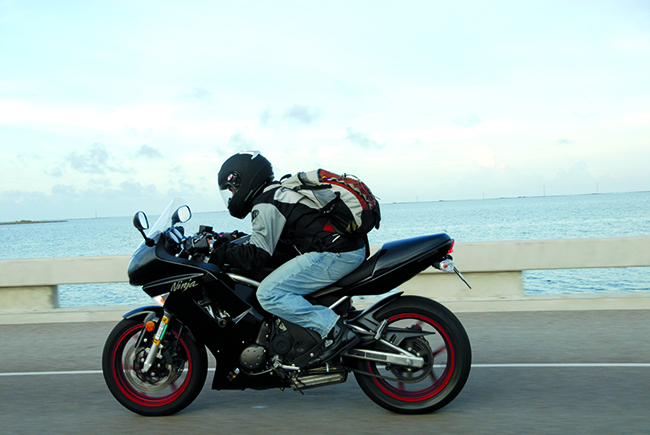 Zipping along the JFK Causeway and Bridge over the Intercoastal Waterway. Experience the laid-back vibe that comes from cruising the coast and let the seaside breezes blow the cobwebs away. Take in the big-city offerings in Corpus Christi by touring the USS Lexington with it’s deck the size of three football fields or taking an aquatic journey at the Texas State Aquarium. 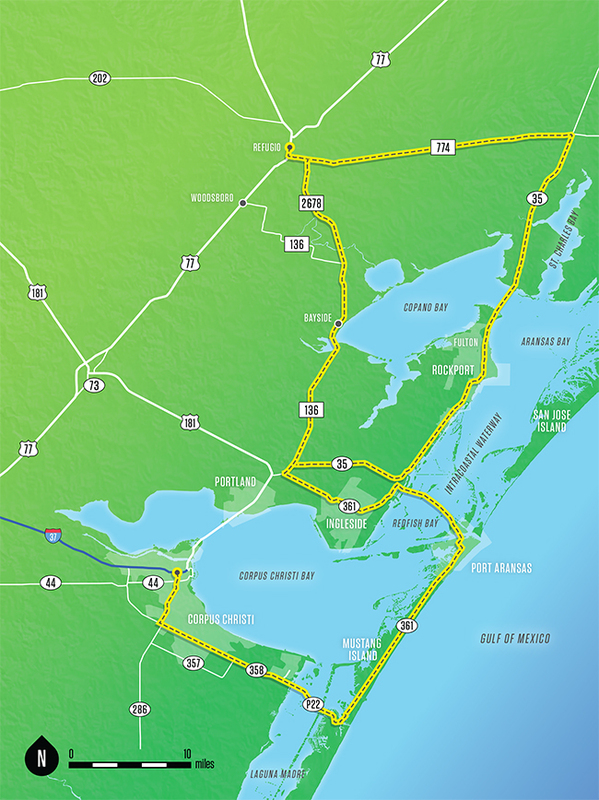 The ride will take you over bridges and bays, through small-town Texas and over to the Aransas National Wildlife Refuge. Take advantage of the opportunity to view hundreds of species of birds on the Great Texas Coastal Birding Trail, some of which are only found in Texas. End your jaunt at Snoopy’s Pier for some cold ones and fresh Gulf Coast seafood.